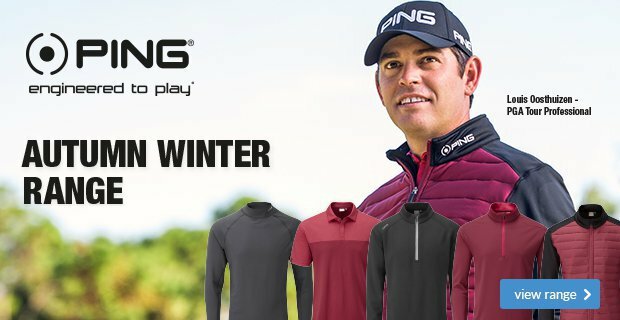 Welcome to another edition of our newsletter, this week is the last chance to get winter draw tickets, the fashion show is only a week away, and we continue to offer you grip promotions. Enjoy the read! My annual Winter Draw is going ahead this Saturday 10th March so now is the last chance to buy yourself some winning tickets (hopefully!). Ladies – my annual Fashion Show date is booked for Thursday 15th March at 12:45pm. 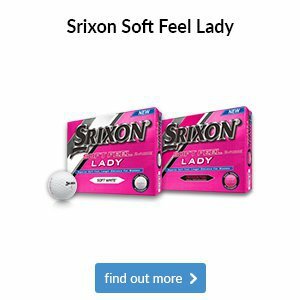 It will be preceded by a 9 holes shotgun, fun fourball betterball event commencing at 9:30am, and all ladies are invited. If you’d like to invite a friend along too to join us for the after-golf show, please do so. One of my annual Callaway Demo Days is coming shortly and I have secured Saturday 17th March as my first of this year’s dates. 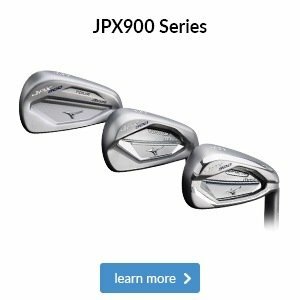 This is your ideal time to be fitted for the very latest set of irons and woods. 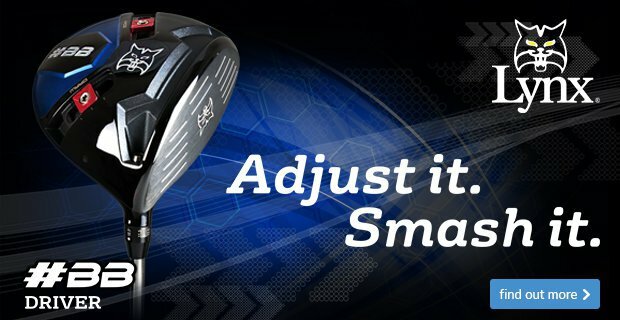 The new Callaway Rogue drivers, hybrids and fairways look absolutely superb this year and have, once again, pushed distance to a new level. 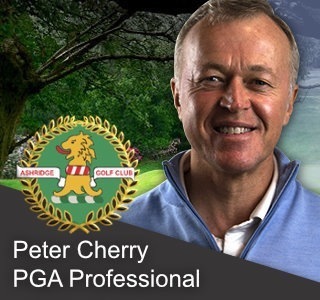 This day will run between 10am and 4pm so if you’d like to book an appointment time, please call me on 01442 842307 or pop into the Pro Shop to secure a time. I have two sets of SuperStroke grips and one set of Multi-Compound MCC Plus 4 grips that I need to clear. 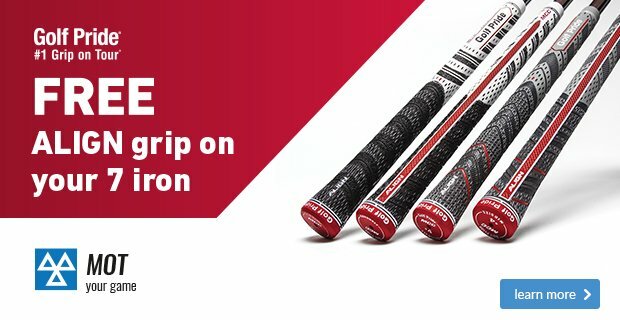 With 13 grips in a set, this offer allows you to have all of your clubs re-gripped, excluding your putter. The SuperStroke grips come in two different styles and the Multi-Compound MCC Plus 4 grips come in grey/green. The normal retail price is either £12 a grip for the brand new Cross Comfort, £10 a grip for the S-Tech grip or £12 a grip for the Multi-Compound MCC Plus 4 grips. In order to clear these and make way for new stock, I will be offering all 13 grips and refit for just £70. It’s strictly first come, first served. 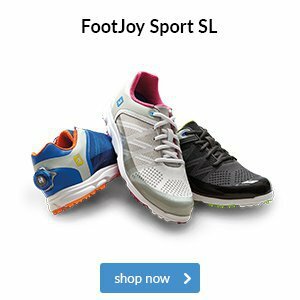 ECCO & FootJoy shoe clearance.. 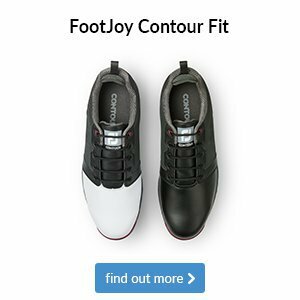 I have an array of selected men’s and ladies’ ECCO and FootJoy shoes to clear. If you’re going on holiday soon, or simply fancy updating your shoewear, now is an ideal time to grab a bargain. Maybe your bag is a few years old and has seen better days? Or, maybe it has a broken zip or a stand that is bent? 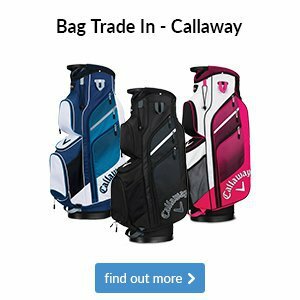 Regardless of your bag's condition, now is the perfect time to consider purchasing a new one as we're offering £20 OFF selected stand and cart bags in-store. We have recently received stock of some fantastic club logoed bag tags. 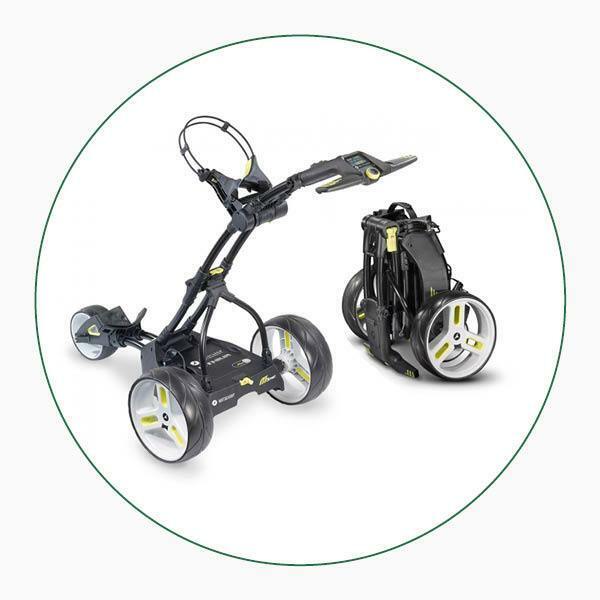 They come in the choice of 2 colours, black or brown, and are a must if you are proud to be an Ashridge GC member. Please look out for our Ladies’ and Seniors’ Group Clinics which will take place in February and March. These will cover chipping, putting and bunker play and the signup lists will be in the Men’s & Ladies’ locker rooms. 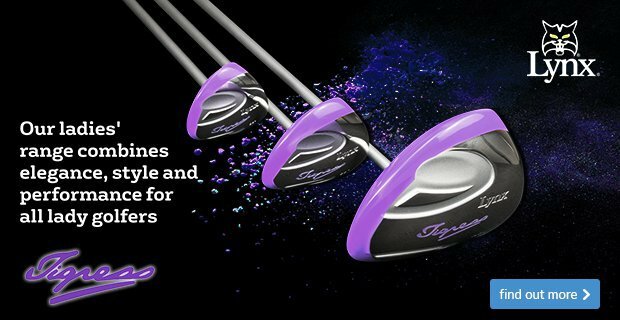 Why try the Golf Pride Align grip? 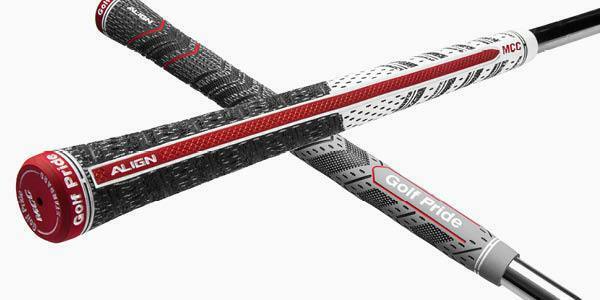 You might think launching a new golf grip is like reinventing the wheel, but this Golf Pride Align grip really has broken the mould. Its key feature is the raised ridge on the back of the grip. By feeling this ridge each time you hold a club, you’ll have a physical aid to your grip position. This will help you achieve more consistent hand placements, which should only lead to more consistent results. 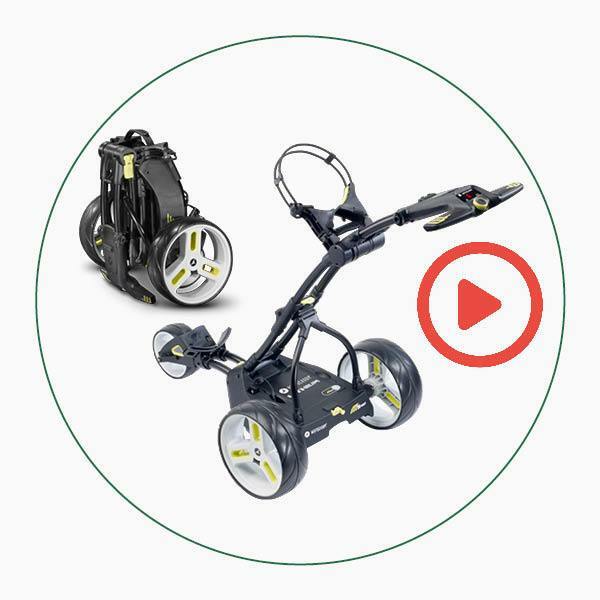 If you’re considering a new electric trolley this year there’s no reason to look anywhere else. 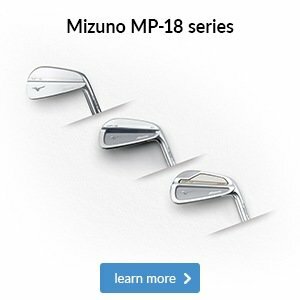 Motocaddy’s improved range for 2018 offers a choice of two series – S-Series and M-Series – and for those of you with a space restriction like a smaller boot, we think the M-Series is the perfect choice. This fantastic model folds down roughly 40% smaller than traditional electric trolleys thanks to its innovative frame design. It’s both small and mighty thanks to nine speed settings and an adjustable distance control so you can send it away. 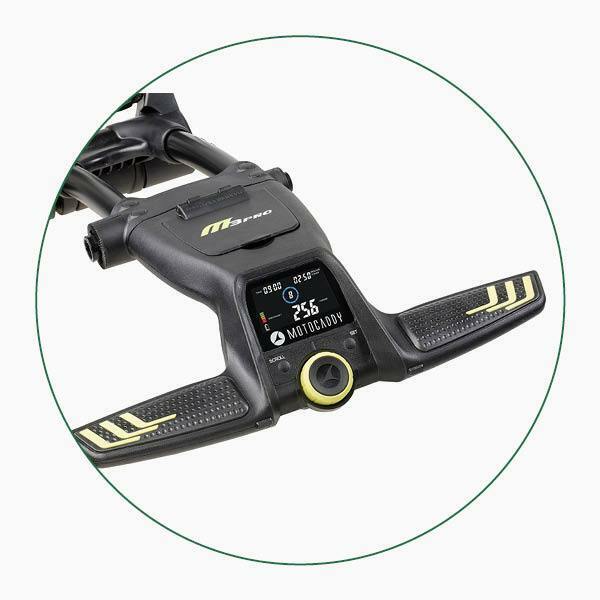 This trolley takes the M1 PRO and adds some helpful features, such as a lost ball timer and round timer, that we think you will really like. It also comes with an adjustable handle height to increase ease of use during your round. This fantastic model folds down roughly 40% smaller than traditional electric trolleys thanks to its innovative frame design. It’s both small and mighty thanks to nine speed settings and an adjustable distance control so you can send it away. It also boasts a locking base design to stop your bag wobbling and an accessory holder with a USB port. 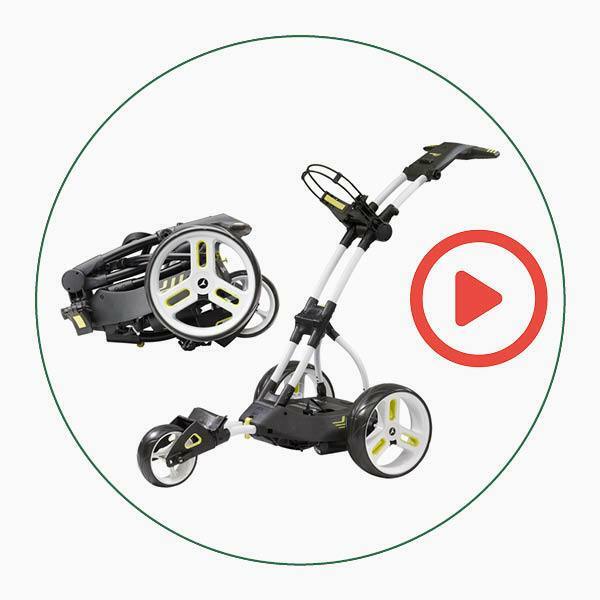 This trolley takes the M1 PRO and adds some bells and whistles that we think gadget lovers will really like. 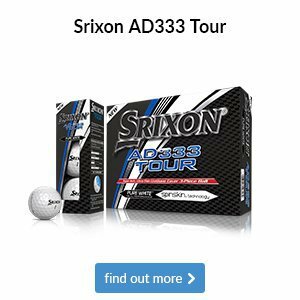 You get a colour screen that displays a lost ball timer, round timer, clock and battery meter, plus you can measure your drives and the trolley’s total distance covered.